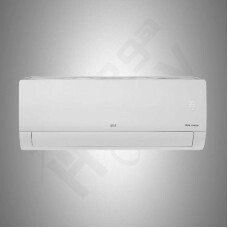 Type: Split WallType AC - Inverter Conditioning: Cold Capacity (BTU): 24000 Air Swing: 4 Way .. 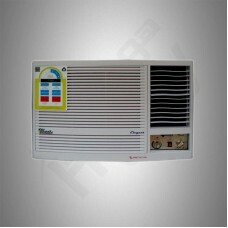 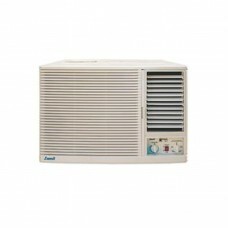 Type: Window AC Conditioning: Cold Capacity (BTU): 18200 Air Swing: 2 Way Copmressor: Rotar.. 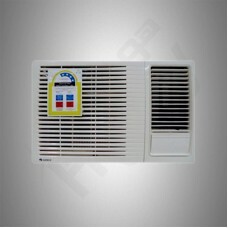 Type: Window AC Conditioning: Cold Capacity (BTU): 18050 Air Swing: 2 Way Copmressor: Rotar.. 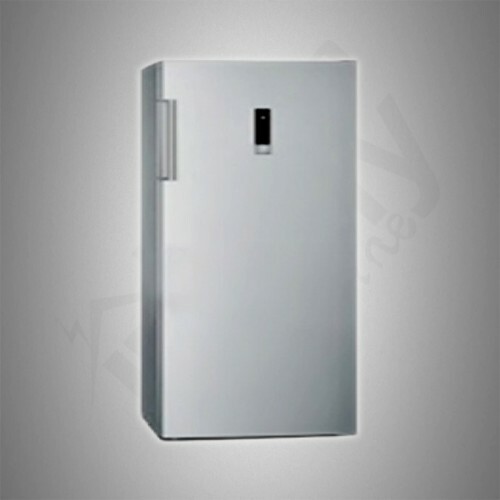 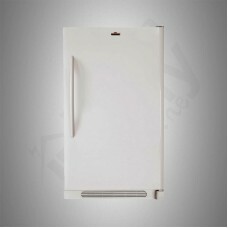 Type: Upright Capacity Ltr/ Cu/Ft: 20.50 cu/ft Color: White No Frost: Yes Digital Display: .. 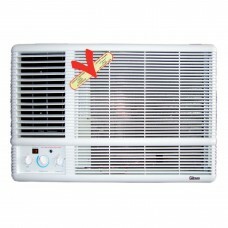 Type: Window AC Conditioning: Cold Capacity (BTU): 24300 Air Swing: 2 Way Copmressor: Recip..